In this rapidly changing business environment, those businesses that fail to catch up with the technological changes would lag behind others. For growth, you need to adapt and evolve. As the world is going high-tech, any business that fails to incorporate technology will suffer a slow death. 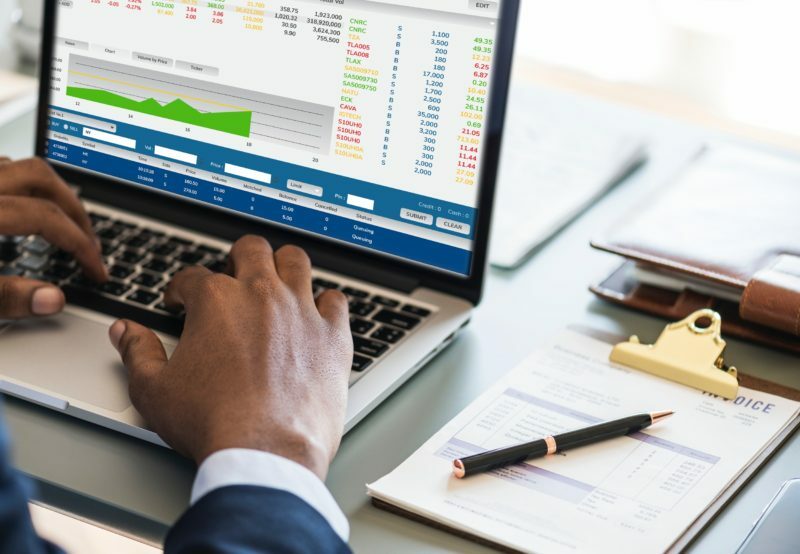 While many businesses are using technology for data collection in sales, marketing, inventory and even website analysis, very few are using it for accounting. It is ironical that they spend loads of money and effort on everything but accounting. An accounting dashboard is the need of the day. It can keep you updated and ahead of your competition. One of the major drawbacks of traditional bookkeeping and accounting is the time taken to generate the financial reports/results. Usually, this process takes days or even months after the year-end. This large gap in the generation of the report will give the businesses only a tiny window to bring in effective changes. In a rapidly changing environment, real-time monitoring and data access are essential for business to thrive. Here is where accounting dashboard can make a huge difference. Xero and Microsoft Power BI offer a good combination to help you plug the gaps such as the one mentioned above. Streamlining Xero with Power BI is easy. This offers flexibility and opportunity to access the records anytime, from anywhere. With accounting dashboards, it becomes easy to focus on the metrics important for your business’ success. This is in addition to the standard financial metrics such as cash, inventory levels, sales, and profitability. One of the most important features offered by the accounting dashboard is the ability to monitor and share data on a real-time basis. You don’t have to wait for your accountant to come up with the data at the end of the month/year to make your decision. You can generate reports at the click of a button and use it to frame your strategies. These dashboards bring in a lot of flexibility in the way your account department works. The accountant is no longer overburdened as she can use this integration to deal with the mundane, time-consuming, recurring tasks. Her role changes from the doer to the facilitator, thereby freeing her precious time for constructive tasks. It saves time, effort and money. These real-time accounting dashboards aggregate both financial and accounting metrics in one place. This means you have better visibility of your key metrics and the crucial data needed for smooth running of your business. You can get a real-time view of invoices, cash flow, accounts receivable and accounts payable, profit and loss, and much more in no time. In short, by having everything under a single umbrella, your entire management team is aware of what is happening at all times. When you connect to your dashboard, you are enabling yourself to take corrective measures at the quickest. These dashboards give you real-time data so that you can make informed decisions and have a greater control of the business. They offer a real-time 360-degree view of the key metrics on your devices. With a few clicks, you can access so much data that you will be amazed by the unified experience it offers.